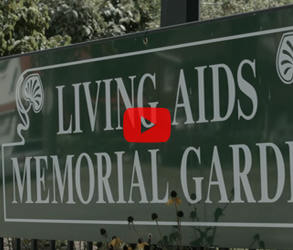 The mission of this organization shall be to establish and maintain a garden in memory of those who have died of AIDS, and to provide a place of reflection for those who are living with AIDS, and for those who are survivors. A donation to the Endowment Fund may be made in any amount. A donation of $100.00 or more will include an imprinted brick. 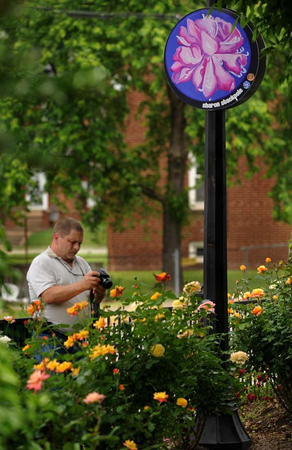 A donation to the Rose Garden of $75.00 will include an imprinted brick as part of the broder. A donation of $40.00 to the Wildflower Garden will include an imprinted brick as part of the border. A donation of $35.00 to the Garden Walkway will include an imprinted brick as part of the Walkway which will wind through the garden.